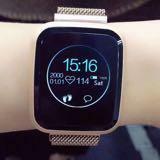 Coming Sooner!Next Generation ECG Smartwatch! 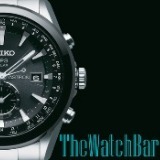 Columbia Model #: CA018-410 Stainless steel case and bracelet. Black dial.